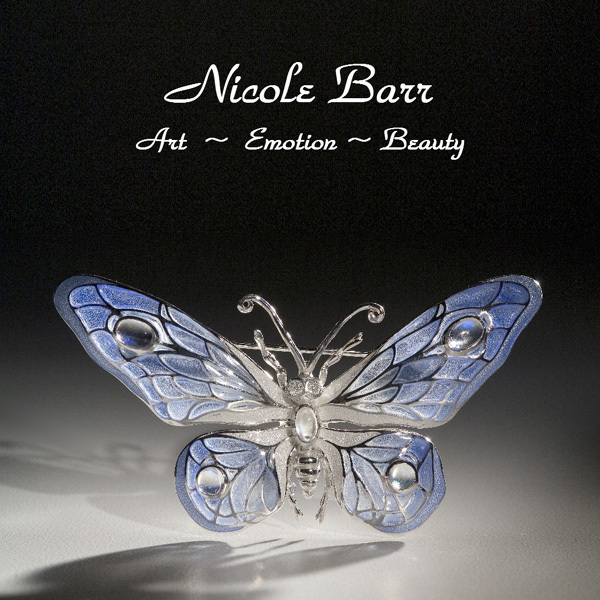 nicolebarr.com - Timeless gifts, works of art. Timeless gifts, works of art. Click to see all enamel butterfly jewelry.